The Innovation at the World Expo programme at Het Nieuwe Instituut includes the exhibition What is the Netherlands: 14 Entries at the World Expo. Curator Stephan Petermann of AMO, the research wing of OMA, explains what the exhibition is about and why the Netherlands should just commission the design of another beautiful pavilion for the next World Expo. 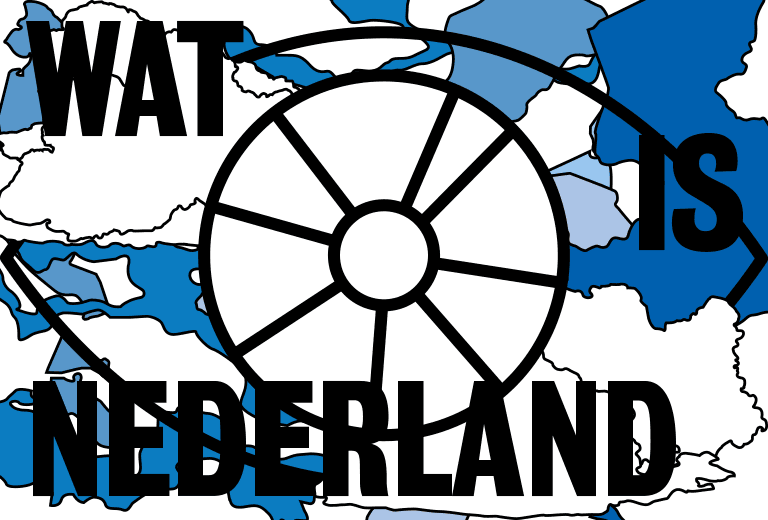 What is the Netherlands — what’s the exhibition about? The subject of identity has played a big role in the public debate in recent decades, hasn’t it? A quote from Peter Sloterdijk played an important role in compiling the exhibition. Could you say something about that? Can you mention a Dutch entry to a World Expo that brought everything together in the right way? Is the World Expo still a relevant platform? Why did AMO think this was an interesting subject to take on? If you survey the fourteen Dutch entries to the World Expo, can you say what unites them? What’s so Dutch about them?